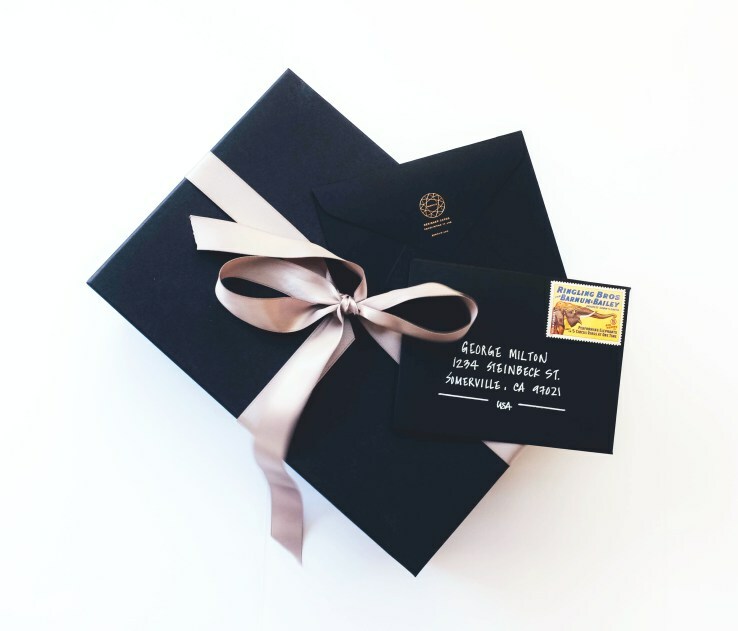 Summer 2015 class that makes it easy for companies to send personalized gifts that seem like they’ve been selected by hand along with handwritten notes. freelancers, called ‘scribes’ by the company, around the United States. — and quickly realized how difficult it is for a company to maintain a “personal touch” as it scales. Wong told TechCrunch that Gemnote’s online portal makes it so that sending out a personal designer gift is as easy as firing off an email. Gemnote is currently being used by about 30 companies in the United States, and plans to expand into China next year. Read more about Gemnote’s launch in TechCrunch, and check them out on Product Hunt and Hacker News.